Great News! 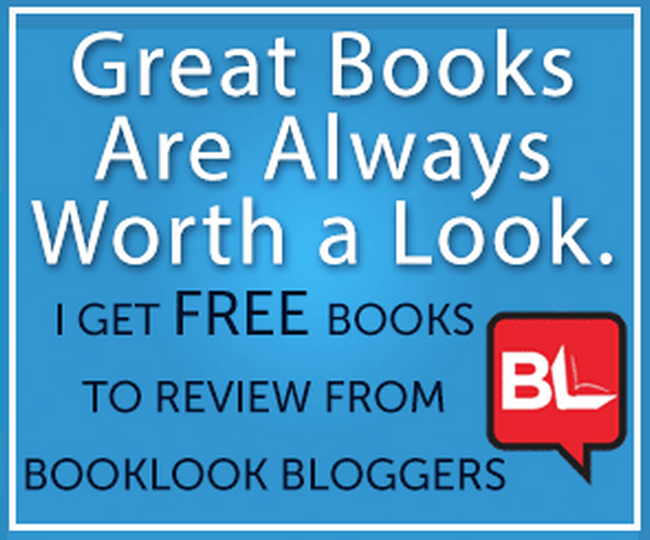 I'm a BookLook Blogger! This really doesn't change my blog much, but last night I stumbled upon Book Look and signed up to be a Book Look Blogger. All that means is that some of the books I review will be coming from Book Look, in exchange I will write honest reviews. Book Look does have some additional guidelines for summary lengths and FCC disclosures, but most of that stuff I already do. Not much changes for you as a reader of this blog. I'm just pretty excited and thought I'd share the site with anyone else interested in being a book blogger.